I’ve seen these far and wide across the internet and have been dying to try them. 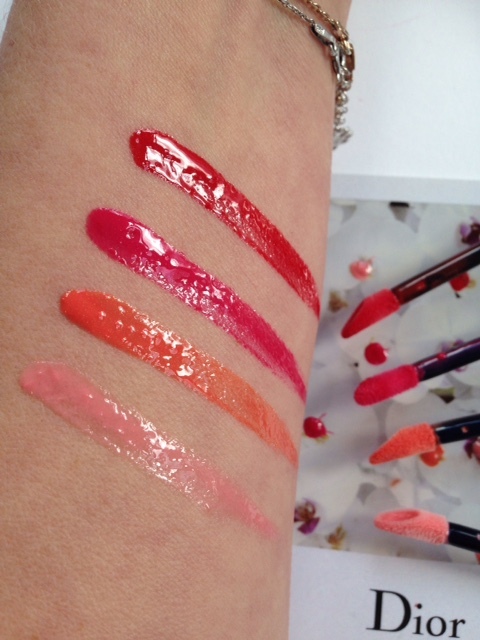 The Dior Rouge Dior Brilliant glosses are described as fusion liquid balms – colour, but also lip nourishment. I would say that if you take them as balms, they’d be unlike any other balm you’ve experienced, but if you take them as gloss, then you get a double dose of gloss happiness in terms of sheen and last. As you can see from the swatch – major lightfall with these. 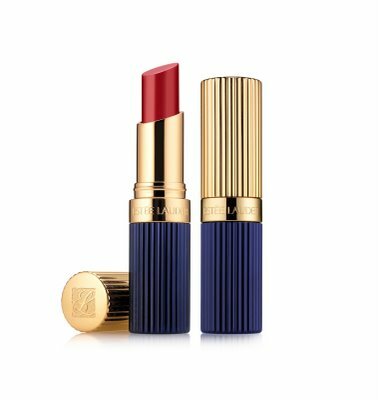 And the colours are quite saturated – there isn’t any translucency with these (I only have four so I can’t speak for the whole range) – but not as heavy as a lipstick would be. 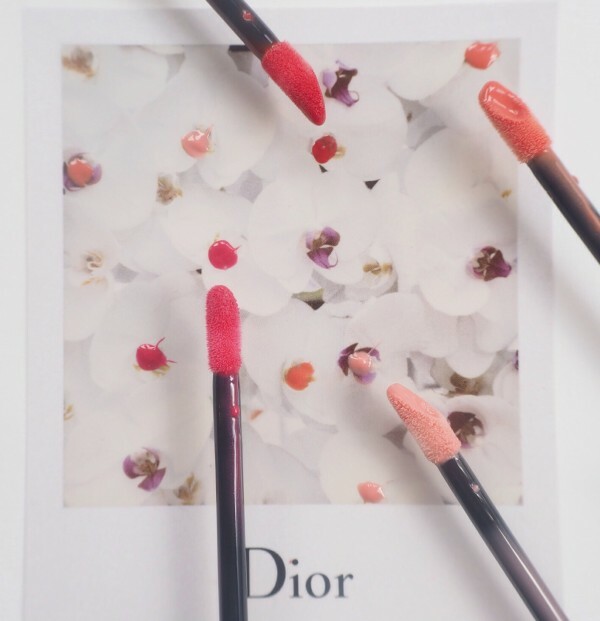 There is a lip oil element making Dior Rouge Dior Brilliant glosses Dior’s version of a lip oil and you can feel that it’s there – plenty of lovely gloss ‘slip’ but the balm element keeps it on the lip. 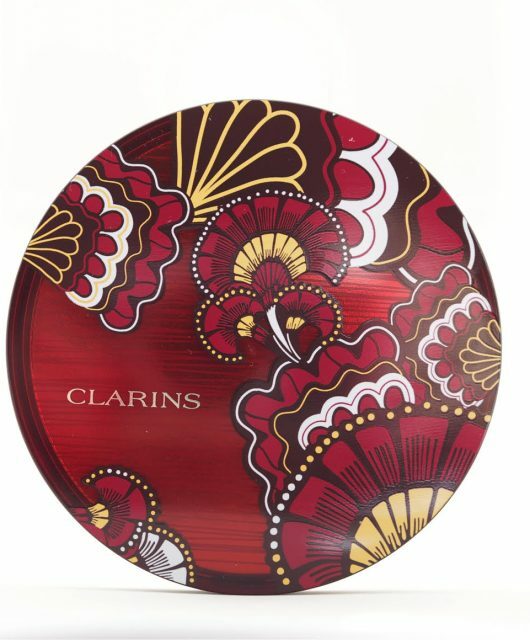 You won’t need to top up with these as much as a traditional gloss. The shades I have above are the ‘It’ shades, going from bottom to top: Bonheur, a delicate and light pink, Victoire, a vibrant orange shade, Darling, a bold fuchsia shade, and of course, the obligatory red, 999. 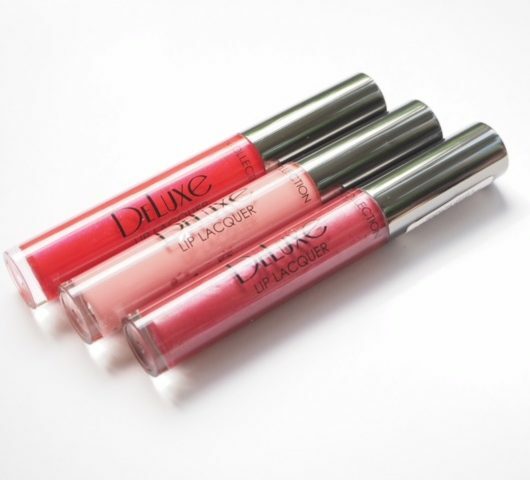 I don’t often reach for a pink gloss, but Darling is definitely my colour. Dior Rouge Dior Brilliant glosses are the mark of an excellent formulator – it’s not often you get everything in one product, but I can’t fault these at all. Formulators at big brands never get a look in which is a shame – the oil/balm/colour combination is completely perfect and I’d like to give them a big, fat, double cheek kiss. And, I hate kissing people. 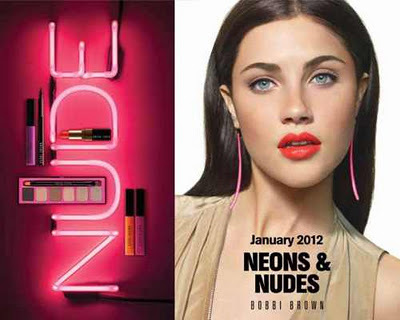 Dior Rouge Dior Brilliant glosses launch on 1st April for £26 each. They look lovely! My first ever lipgloss was by Dior and haven’t had another one since. Definitely looking into investing in another after reading this.